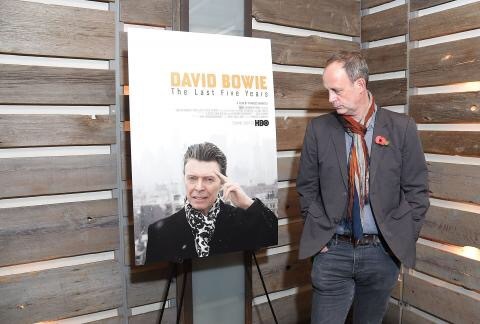 Fantastic documentary by Francis Whately from the BBC on David’s last years. I’m gonna save this for the weekend. Thanks for sharing! My favorite parts of your interviews is when you go deep into the musical theory and harmonies, and why and how you got there.